More Free Stuff! Check it out! 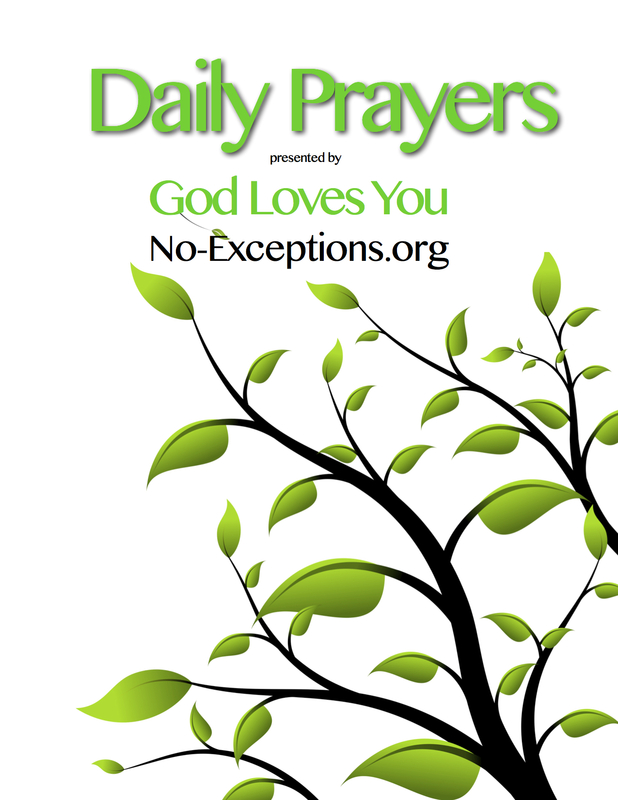 Daily Prayers is the first in our new series, Tools for Spiritual Growth. This is a slim volume with a How-To section, and a series of four sets of prayers that can be used in fixed-hour praying, an ancient Christian practice of praying certain prayers at certain times. This volume is all inclusive and requires no outside resources to supplement it. The prayers themselves are a mix of biblical quotations and ancient extra-biblical prayers, modified from the Episcopal Church’s Book of Common Prayer, which is in the public domain. The Bible isn’t an easy thing to read, and that’s no joke. It’s all too easy to take things out of context, and sometimes hard to wade through all the historical and cultural references to find the gems of wisdom hidden within. This is why you should do it with a friend! 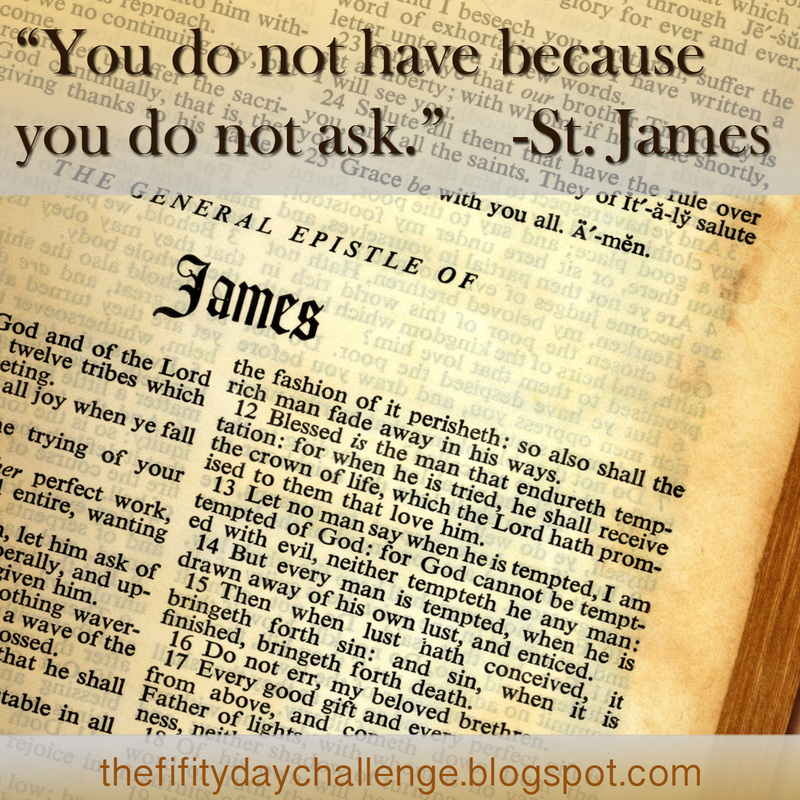 For the 50 days after Easter, 2013, there’s an online group who is reading and commenting on a blog – try them out!